Work Rib across for first five rows. Work in St for approximately 5”. Using your tapestry needle, thread through the remaining stitches and pull tight. 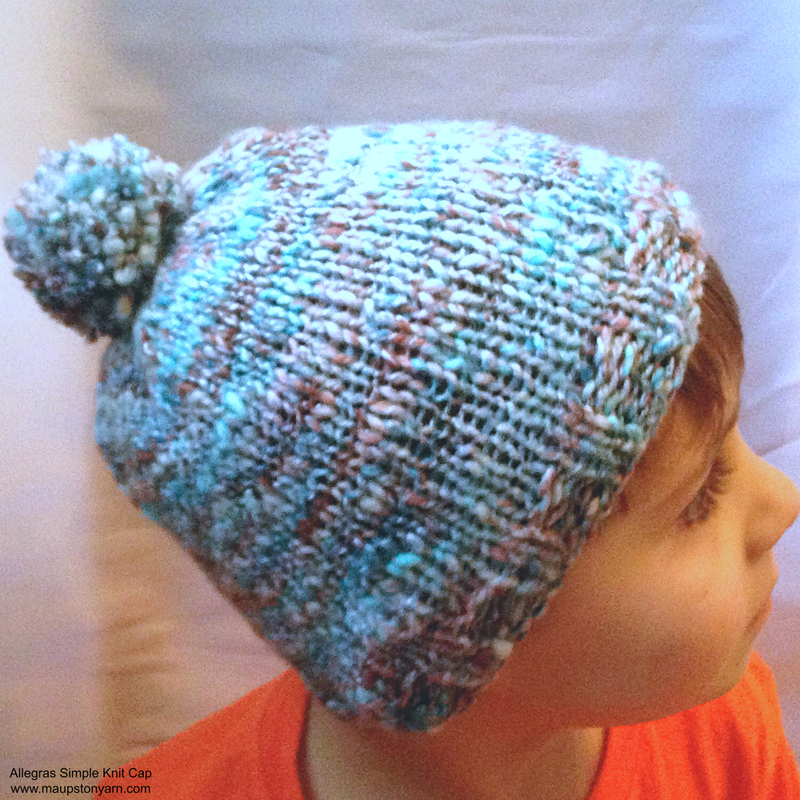 Seam the sides together to complete your hat. Cast on 44 stitches loosely. Place marker for beginning of round. Being careful not to twist the stitches, join by working the first stitch on left hand needle with the working yarn from right hand needle. Repeat rounds 2-5 until desired length is achieved.